When parents divorce, it is the children who are often the collateral damage. No one wants to see their child hurt when parents decide to end a marriage, but it is inevitable because even the most civilized divorces leave children – especially small children – wondering why mom and dad can’t just learn to share as children do. This is not a guilt trip for anyone going through the pain of a divorce, but there are many books that can help you to do some bibliotherapy, i.e., healing your child through books. I’ve focused on books for young children, although there are many, many adult books to offer advice of easing your children through the divorce process. However, the following books are stories to be shared with a child to reassure him or her that many families go through the difficulties that their family is experiencing and that there are coping strategies to help them deal with the changes in their lives. Most of these books focus on shared custody experiences with parents working extremely hard to make sure that the child experiences the least upheaval, possible. 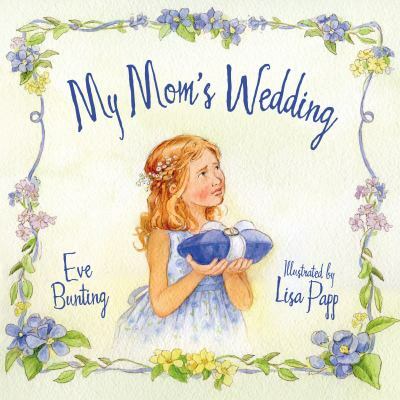 My Mom’s Wedding, by Eve Bunting. 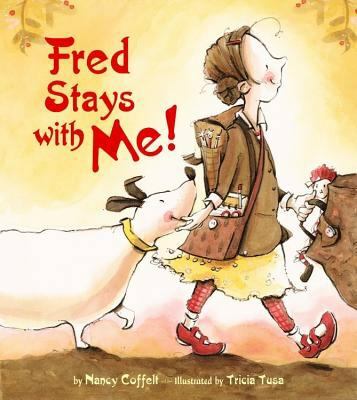 Fred Stays With Me, by Nancy Coffelt. 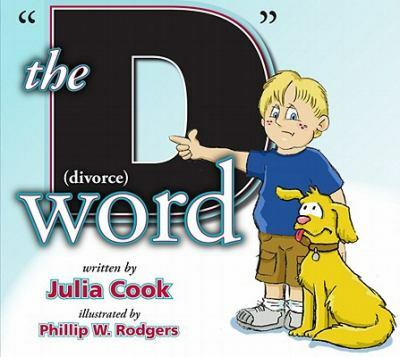 The “D” Word: Divorce, by Julia Cook. 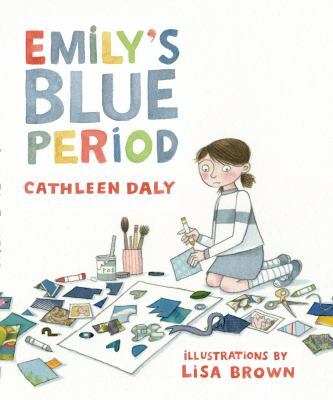 Emily’s Blue Period, by Cathleen Daly. 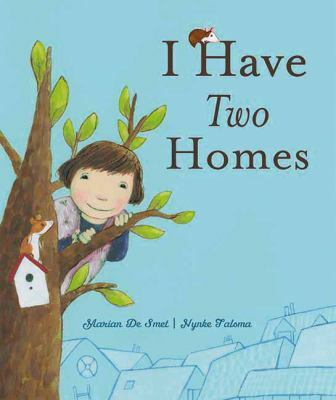 I Have Two Homes, by Marian DeSmet. 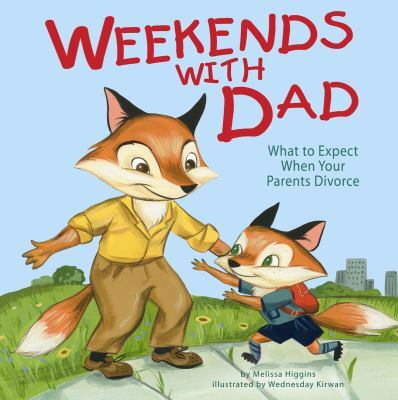 Weekends with Dad: What to Expect When Your Parents Divorce, by Melissa Higgins. Do You Sing Twinkle? 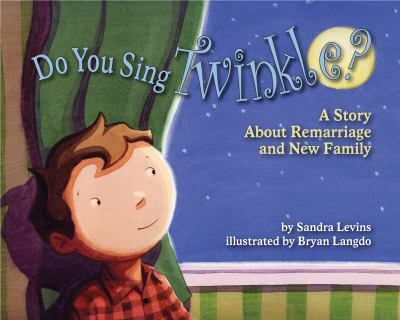 : A Story About Remarriage and New family, by Sandra Levins. Was It the Chocolate Pudding? 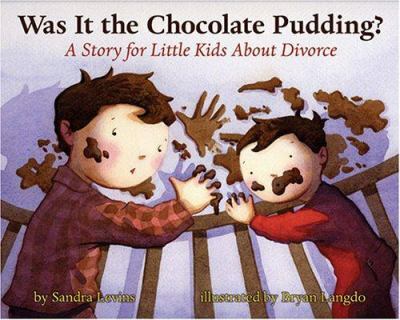 : A Story for Little Kids About Divorce, by Sandra Levins. 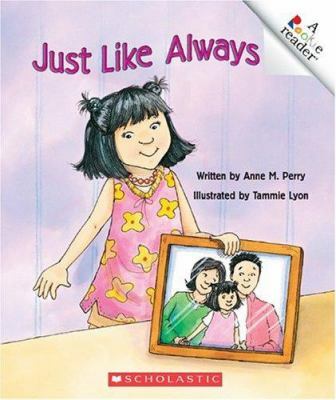 Just Like Always, by Anne M. Perry. 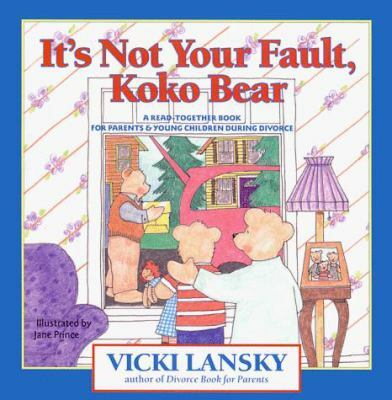 It’s Not Your Fault, Koko Bear, by Vicki Lansky. 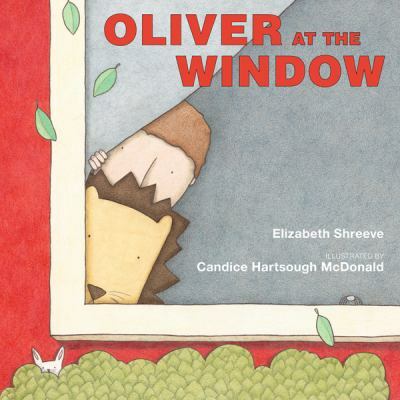 Oliver at the Window, by Elizabeth Shreeve. 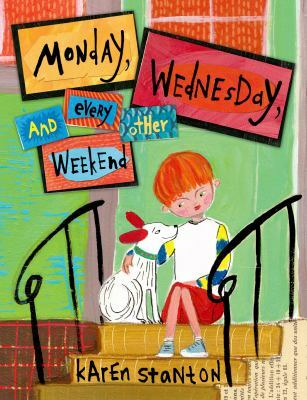 Monday, Wednesday, and Every Other Weekend, by Karen Stanton. 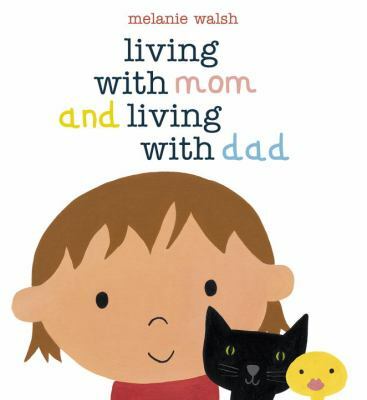 Living with Mom and Living with Dad, by Melanie Walsh. The Hoboken Public Library and other libraries in the BCCLS system provide many books to support children in emotional changes in their lives. 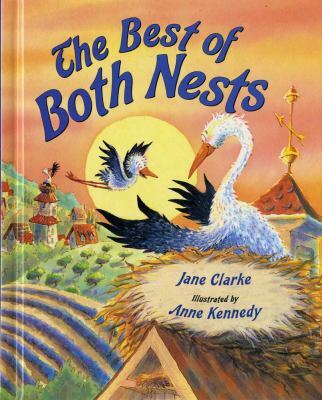 Check out the library’s catalogs for other books to help children cope with family change.